Jose Mourinho is a man under serious pressure and with Manchester United continuing to churn out poor results, the Portuguese could soon be facing the axe. This was not the scenario envisaged by many Red Devils fans when the 55-year-old was appointed to the job two years ago. Following a period of dull football under Louis van Gaal, Mourinho was brought in to steady the ship and to lead the club into a new era of resurgence. But whiles the Portuguese managed to lead the club to the EFL Cup and Europa League titles in his debut season, things have since not turned out well. In his second season, Man United finished second in the league but could not win a single trophy. Currently, in his third season, things do not look any better, with the club already nine points below first-placed Manchester City after just seven games into the season. Much of the talk has centred around the Man United Board’s reluctance to provide funds for Mourinho during the summer transfer window. In what was expected to be a big transfer window for the Red Devils, only rookie Diego Dalot and veteran goalkeeper Lee Grant along with midfielder Fred arrived at Old Trafford. 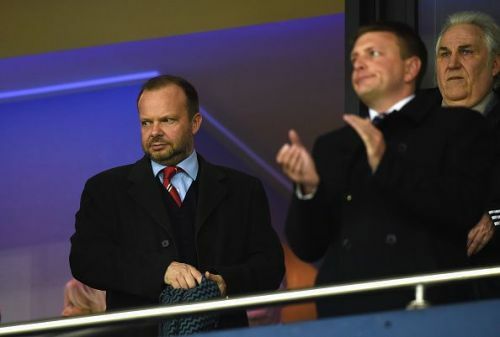 It is evident that Ed Woodward and the Man United Board refused to back Mourinho in the transfer window, but they indeed have reasons to take such a decision. When a board as money-conscious as that of Manchester United refuses to back a manager, then there must be a good reason for it. In the case of Jose Mourinho, he has been backed in each of the last four transfer windows since he moved to Old Trafford. But the fact is that he has so far failed to get the best out of almost all his signings. 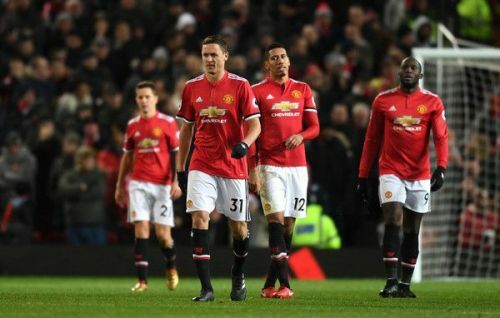 The likes of Paul Pogba, Victor Lindelof, Eric Bailly and Fred are struggling to replicate their best form since joining Man United. These are players who were beasts at their previous clubs, yet have become a pale shadow of themselves under Mourinho. Obviously, no board would like to be throwing money around without getting the needed results. Its been two years since Mourinho took charge of the club. In that period, he has signed more than ten players but only Pogba and Lukaku can be pointed to as regular first team members. Alexis Sanchez is also currently struggling after he was swapped with Henrique Mkhitaryan – another Mourinho signing who he failed to get the best out of. So which board in its right senses will continue to back a manager who cannot bring out the best in his own signings? Certainly not the Man United Board.